Armenian Jazz Association and Mezzo Production present the jazziest event in Armenia – Yerevan Jazz Fest annual jazz festival. Yerevan Jazz Fest 2016 will take place from 13th to 16th of October. This year’s festival will be even larger and vibrant than the previous year’s. We are going to release series of articles introducing the key Jazz stars participating in Yerevan Jazz Fest 2016. This year it is dedicated to George Avakian, an American record producer and executive of Armenian descent, Grammy winner and is known as the founder of American jazz industry. 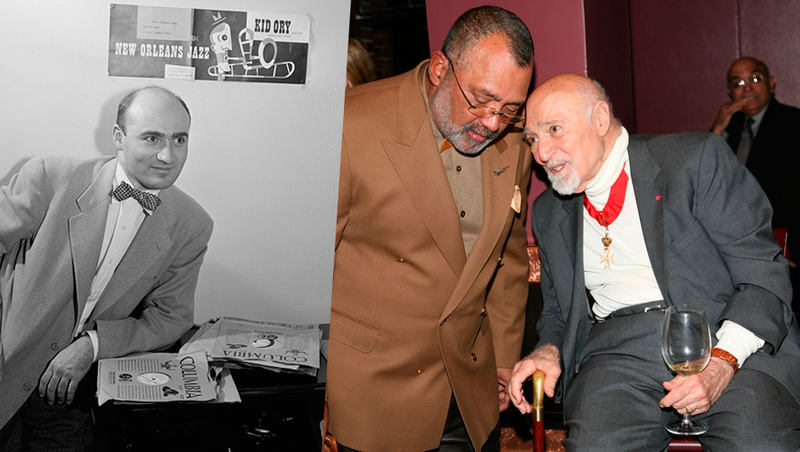 In this article, we meet the man behind the Jazz – music we have heard as a result of George Avakian’s foresight and passionate dedication. Unfortunately, we have his name known only to connoisseurs and amateurs of jazz. In this article we want to introduce him to our public. George Avakian is worthy of it. American music in the twentieth century experienced its "golden age". Numerous jazz giants - Louis Armstrong, Duke Ellington, Miles Davis, Dave Burbek and many other representatives of the new era of classical music - John Cage Louis Harrison, Alan Ovaness Ben Weber - moved apart genres frame and moved forward, each in its genre. And these two musical currents met and joined together in the "family" of jazz producer George Avakian and his wife, a classical violinist Anahit Adzhemyan. Born in the Kuban region of Southern Russia on March 15, 1919, Avakian emigrated with his Armenian family when he was 4 years old. Growing up on the east side of Manhattan, Avakian attributes his early affection for jazz to the fact that he was raised "listening to the intricate rhythms of Armenian folk music," an experience which enabled him to comprehend the complexities of jazz. Avakian’s passion for jazz grew when he attended Yale and frequented listening parties hosted by writer Marshall Stearns. George Avakian's contributions to Jazz as a producer, historian, recording executive and artist manager are immense. This self-taught innovator revolutionized the jazz recording industry by starting the concept of the classic jazz reissue. The activity of George Avakian in the music industry has helped introduce the world to a huge number of popular and jazz artists such as Miles Davis and Dave Brubeck. He was the father of the LP for Columbia Records and remains a leading authority on jazz and a friend to many Jazz musicians. He “discovered” Edith Piaf by suggesting her to release “La Vie en Rose” as a single. 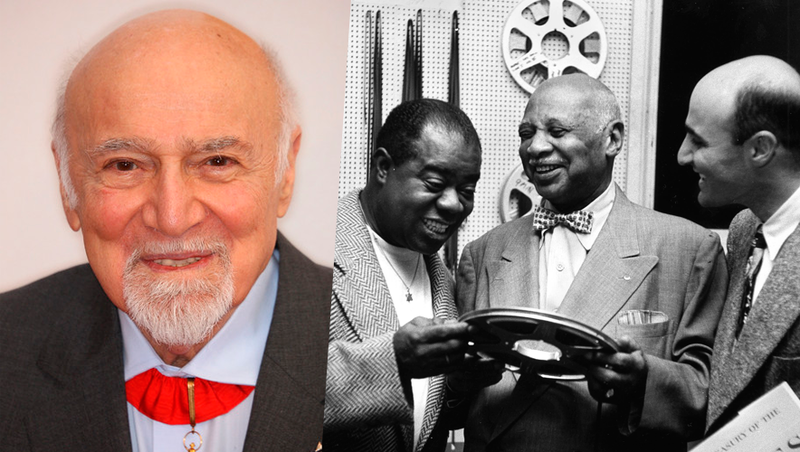 Avakian produced albums that gave new birth for the careers of Armstrong and Duke Ellington. In 1960-1961, he released а disc “Bill Haley & His Comets” for the company «Warner Bros Records» and the first album of Bob Newhart that received the award «Best Album Grammy Award». Reminiscing with charming anecdotes, Avakian revealed that for his written work on the back of his first album featuring Louis Armstrong, he was paid $10. 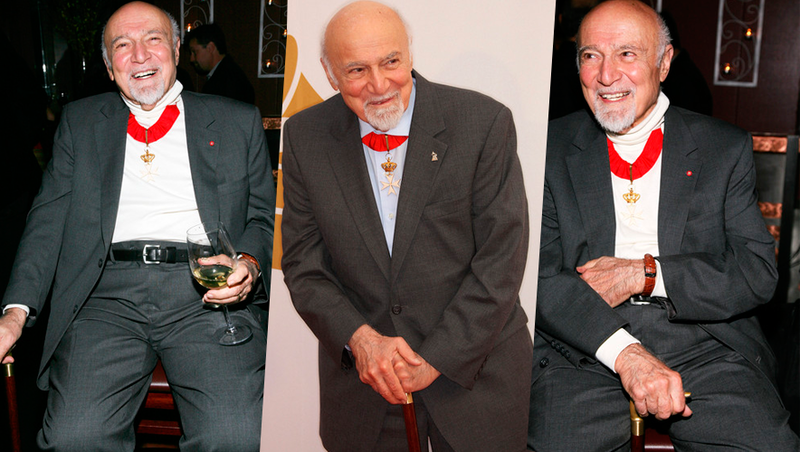 He recalled that the legendary jazz artist told him “communication is very important,” a piece of wisdom Avakian never forgot. Using jazz as diplomacy, Avakian was involved in many international tours, including with Benny Goodman in Russia. “I wanted to stretch jazz as far as possible around the world, including beyond the Iron Curtain,” he related, adding that many jazz performers were thrown into jail in the Soviet Union, “probably because they did not play so well.” This observation elicited loud laughter. During his 1962 tour in the USSR, he recalled that every concert was sold out. It was the first tour by an American jazz band, and the first jazz album ever recorded there. And finally - George Avakian became the producer of Tatevik Hovhannisyan's "Listen to My Heart" album which became popular in our country and in the world - it was practically the first vocal album Armenian ethno-jazz. Etto Kids was opened in Yerevan.